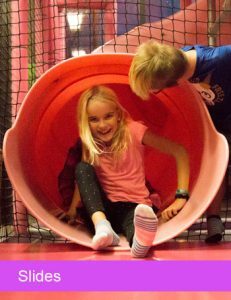 We are open seven days a week to make any day a fun day for your family! 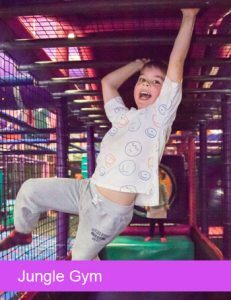 Odyssey 1 has been the Family Fun choice since 1993. 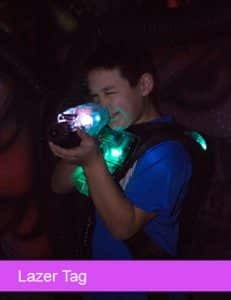 We specialize in family fun! 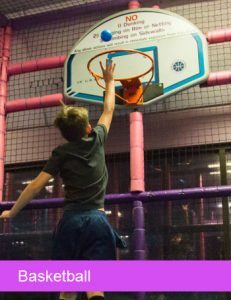 Our goal here at Odyssey 1 is to provide a fun-filled atmosphere for kids of all ages. 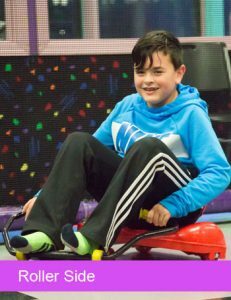 We also provide daycare centers the opportunity to bring the children to Odyssey 1 for a day of fun! Optional lunch packages are also available. For more information, please see our Groups & Field Trips page. To find out our special Holiday hours, please contact us at 253-566-3231. To schedule your upcoming party or to inquire about reservation details, please contact us today at Odyssey 1.